Another delightful offering from classroom teacher and storyteller Susan Milligan and jazz singer and music teacher Louise Rogers, Jazzy Fairy Tales Volume II continues the jazz adventures for young children with three new fairy tales designed to bring jazz music into your classroom. 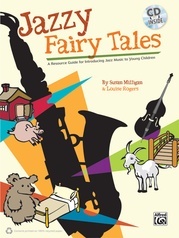 The activities provided are a charming way to introduce young children to jazz with the musical stories of "Georgie the Jazzy Giant," "The Gunnigator," and "The Jazzy Gingerbread Man." 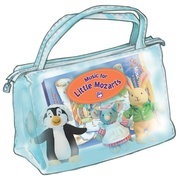 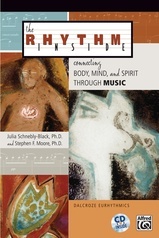 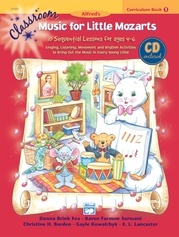 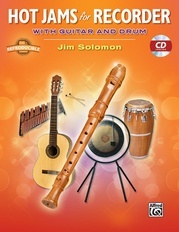 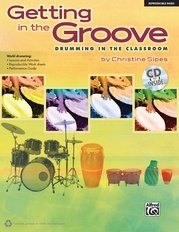 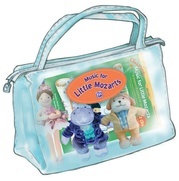 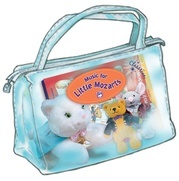 Jazzy Fairy Tales II Book and CD may be used to supplement an existing program or to provide a ready-made, easy-to-use, all-encompassing music curriculum. 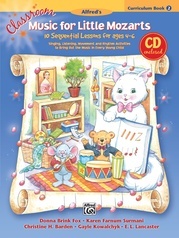 The CD is narrated and beautifully sung by Louise Rogers with easy call-and-response exercises and songs to accompany the stories. 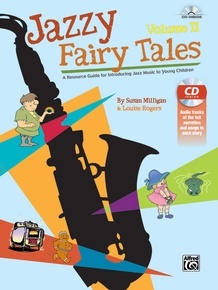 Jazzy Fairy Tales II is user-friendly and requires no previous musical knowledge. 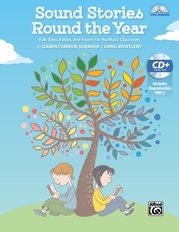 A delightful educational resource for any classroom! 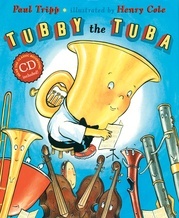 Recommended for grades Pre-K to 3. 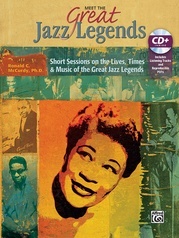 What Makes Our Stories Jazzy?